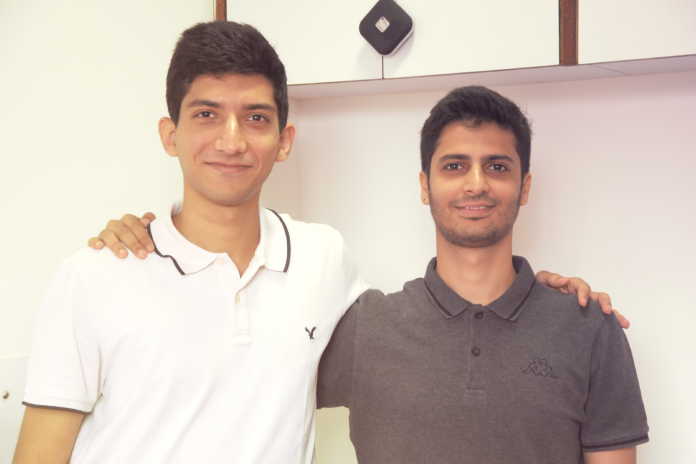 From left: Rehan & Kartik, founders, The Starters Lab. 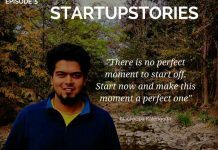 The Starter Labs by Rehan and Kartik is a digital solutions provider. 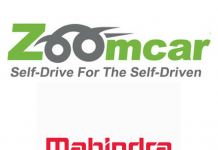 Their services include online advertising, social media management, branding, tech development and offer comprehensive solutions to further the client’s growth. 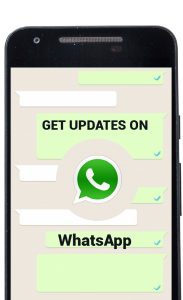 They have a diverse team that work in a collaborative environment bringing out the best in each of them to create the ideal package of services. 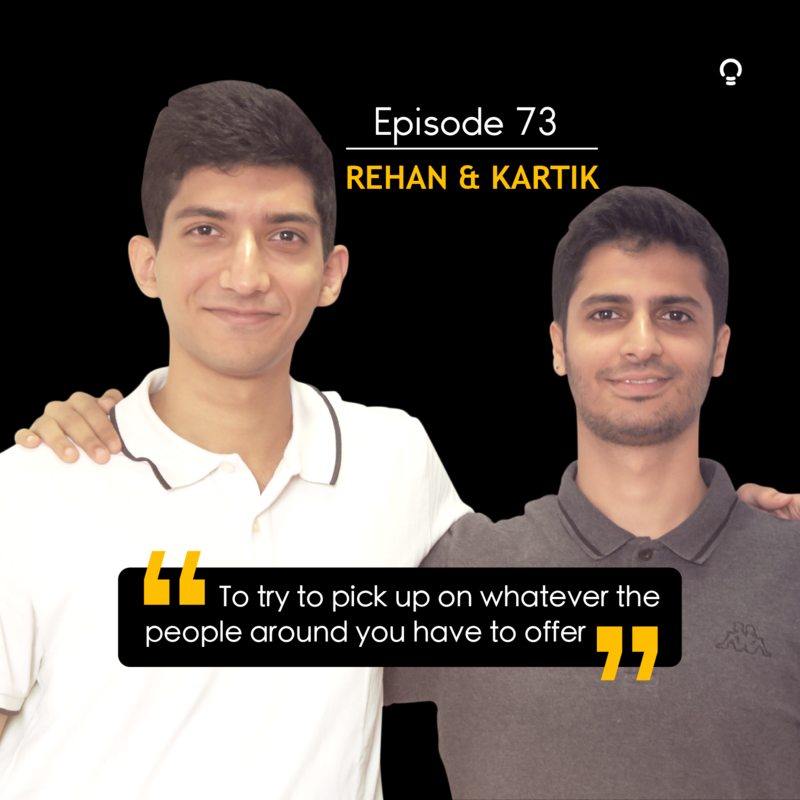 Rehan and Kartik have grown up playing football together as schoolmates and a couple of years back a casual discussion marked the beginning of their business. The duo not only brings their experience and professionalism to the table, but also their wit and friendship making the office a cozy space for everybody to work in. The presence of the duo changes the dynamics of the work space creating an environment that fosters creativity and promotes producing beyond what they’ve signed up for. The ones who are willing to go the extra mile are often also the ones who make a mark early in life. 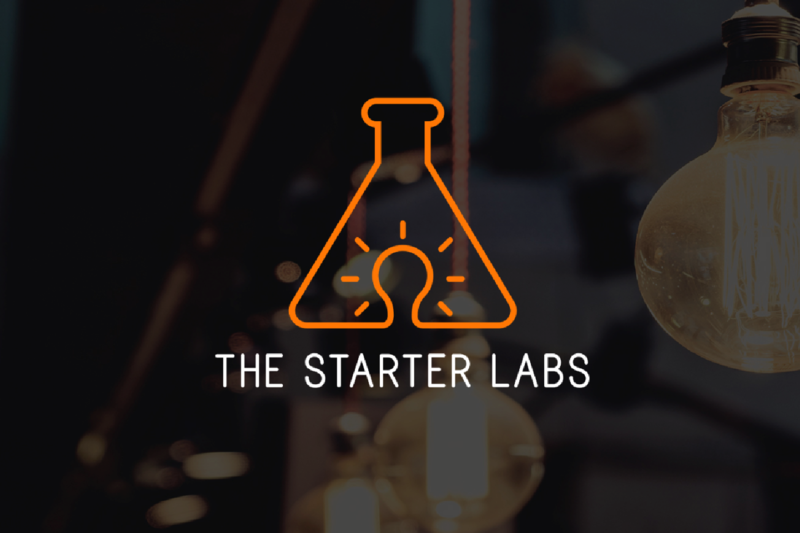 Starter Labs was launched in 2016 and continues to grow strong; they don’t force the client to fit into rigid pricing policies, instead customizes a package for each client depending on their capacity and requirement. Rehan and I were in the same school (but a year apart). 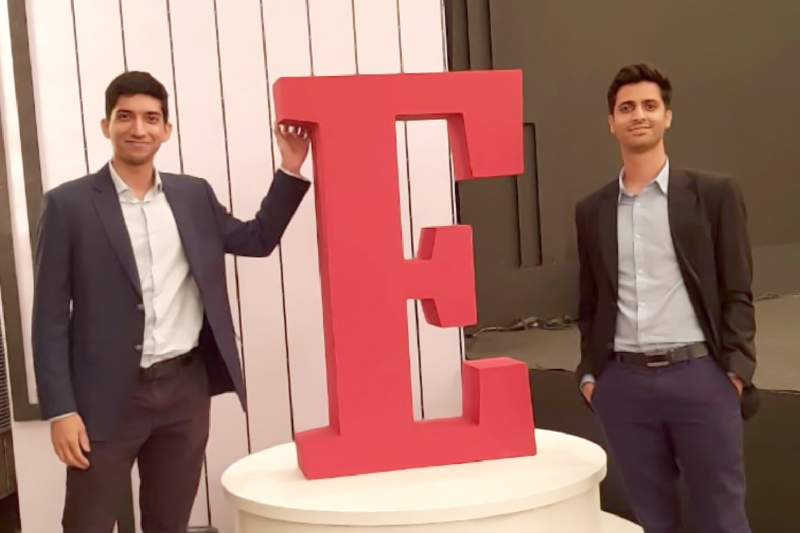 We played football together at school and continue to do so till date.We soon realised that it wasn’t just football, but also – entrepreneurship, that we had in common. 2 years ago, we met to casually discuss how we could help other entrepreneurs and young brands. 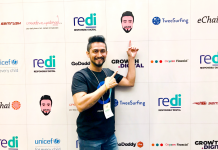 We very quickly came to the conclusion that there is a huge need for Small and Medium Scale Enterprises and Brands to leverage the power of the internet to grow their businesses. We got into the industry because we truly believe we can make a difference to a lot of brands out there who are looking to grow. We are both extremely fascinated by the digital space and everything that can be done with it, irrespective of the size of the organisation or the backing that it has. Digital is a new imperative. From offering the audience information (and so much more) at the drop of a hat, to offering brands real-time, measurable reports. Digital is definitely the way to go! A simple example would be of the first thing that most people would do when they stumble upon something they don’t know about or something that intrigues them – is looking for more information online. I’m a 3rd generation entrepreneur. So naturally, my family was extremely supportive of the decision. 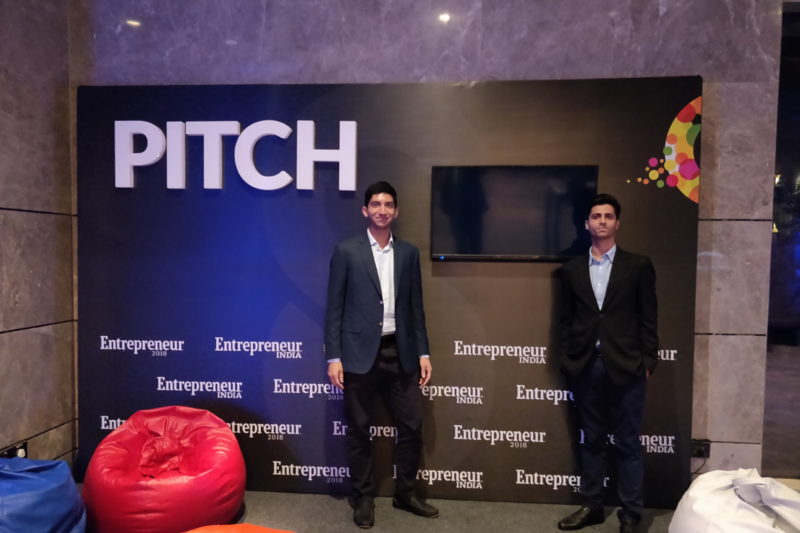 I actually thought it might take some convincing when I first decided to pitch the idea to my parents, but they pushed me to go for it, right from the start. Rehan’s parents were extremely supportive as well. The fact that they let us set up shop right in the middle of their living room (about a year ago), when we were in between offices goes to show that they had absolutely no problem helping us out. We started from scratch 2 years ago and didn’t have all our processes in place. Something that we didn’t give importance to then but realise the value of now is having long term, tried and tested processes. We now try to plan as far into the future as possible. Building a great team. Having people within the organisation, that you can rely on, is essential and finding good people to join you is not always easy! 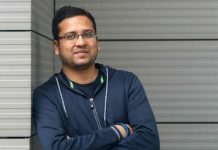 We extend a lot of responsibility to our team members, so recruiting right is a huge priority for us. We tackle this piece with the utmost caution and fortunately, for now, have a top notch team in place where everyone is eager to do a great job and learn as much as possible. That transition from an organisation of 10-15 people, to one with structures, levels and the likes is a challenge. We’ve been working on it though – including the team and those taking up the core team roles to structure the organisation’s growth and steps forward. As an agency, we actively set some time aside every week from our “regular work” to understand new and upcoming trends in the market. Fortunately, a lot of brands we work with are happy to experiment with this and so we ensure that we stay two-steps forward, all the time! A key to doing this is to make sure people on our team are always inspired to learn more and are open to learning from and teaching others. Similarly, on a personal note, regularly setting and reflecting on targets, objectives & tasks helps ensure that I’m motivated and aware of what needs to be done to reach my goals. Include the average A/C temperature of the office in the partnership deed. A big source for inspiration for me is the kind of work we do.  When ideas come together, or when our work is received well, when we try new or unique methods and campaigns. It motivates all of us to do more and to do it better. I recently finished “Leadership & Self Deception: Getting Out Of the Box” and it’s got a really easy-to-read take on behaviour. On a more casual note, I like Charles Bukowski’s books. To try to pick up on whatever the people around you have to offer. 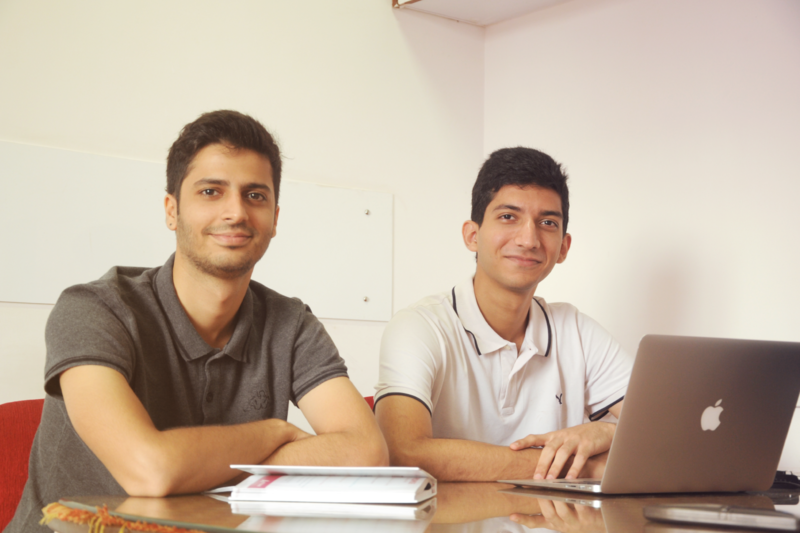 Rehan has an academic background in Mass Communication and Kartik in Business Management. The two succeeded in making an ideal potion by blending all the right ingredients from their respective experiences and learning. Bringing friendship into work can be a tricky business, there is more to put at risk than just money. But once you find the right partner there is no turning back. The duo has stepped into the digital business with courage and passion and with the intention to make a difference and address the needs of multiple stakeholders. Only those who are committed to learning and evolving can hold on here and the duo have proved to be just that. The paths they have traveled have prepared them for the future, no challenge is too big when you are committed towards your goal. Liked this story? Share your feedback in the comments!